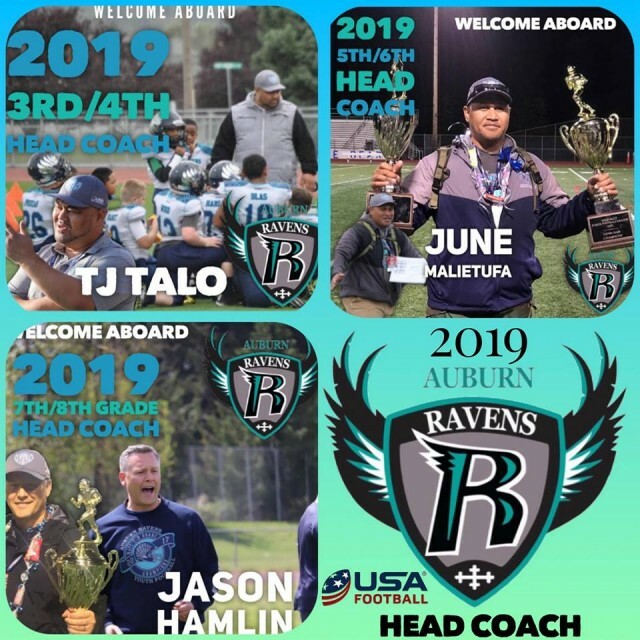 Please welcome our 2019 Ravens Head Coaches! 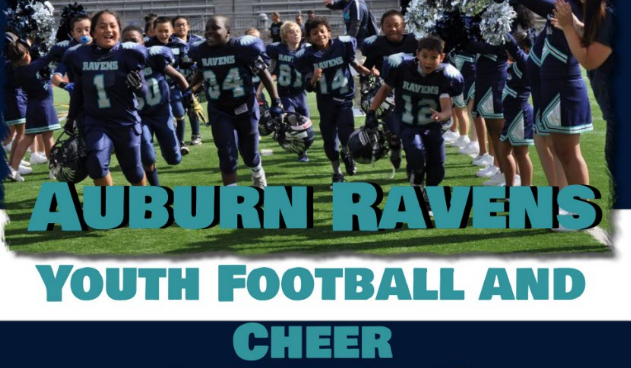 We like to thank our dedicated head coaches and their staff for stepping up to lead our Ravens teams. Being a head coach comes with great responsibility in building character and team building skills into our youth! This season, ARYFC is committed to our youth and continue the championship tradition by giving our head coaches more tools for success. Better coaches make better players! Don’t wait till the last minute to sign up as our rosters fill quick!